Starburst wall clock is not only functional but also a great way of decorating a boring wall in your room. 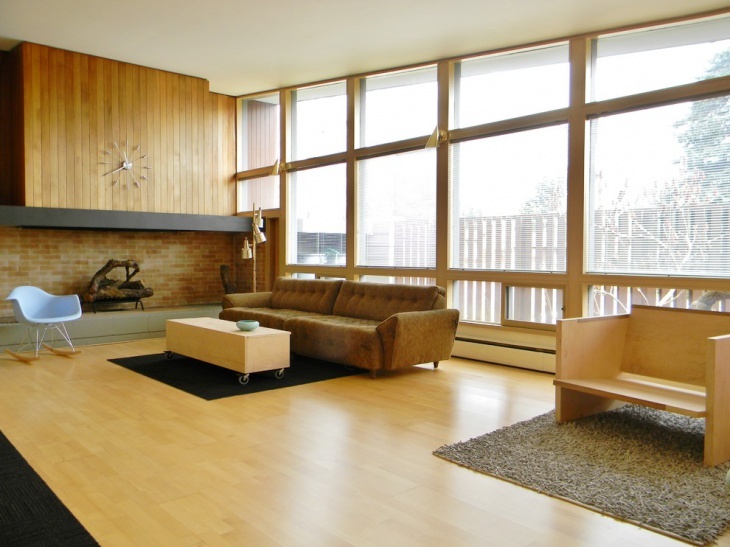 These age-old timepieces still make an excellent style statement in interior designing. 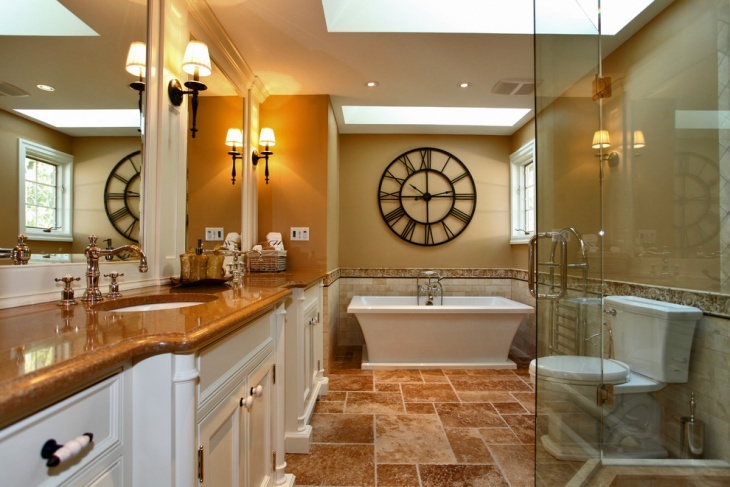 Find out the different types of starburst wall clocks to decorate your home accordingly. Whether your interiors are decorated in mid-century style or modern style, a retro starburst clock is a great way of adding vintage charm. 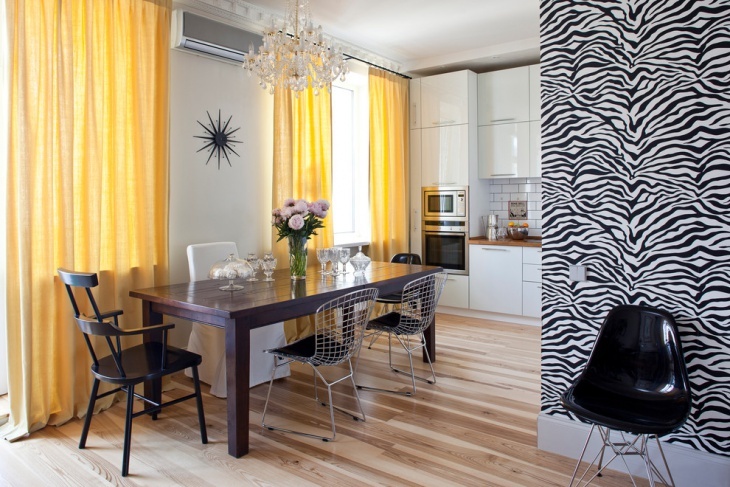 You can add it to a plain kitchen wall and see the effect it has on the entire room decor. This copper colored wall clock looks stunning on a pale blue wall. 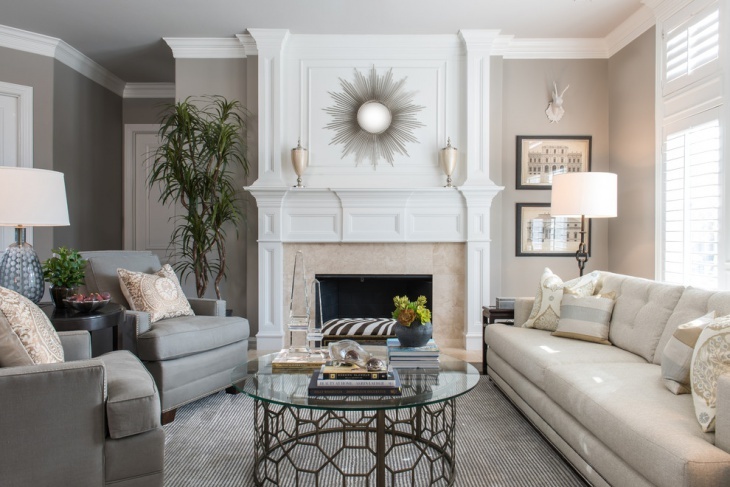 Add a hint of elegance to a modern living room with an atomic starburst wall clock. 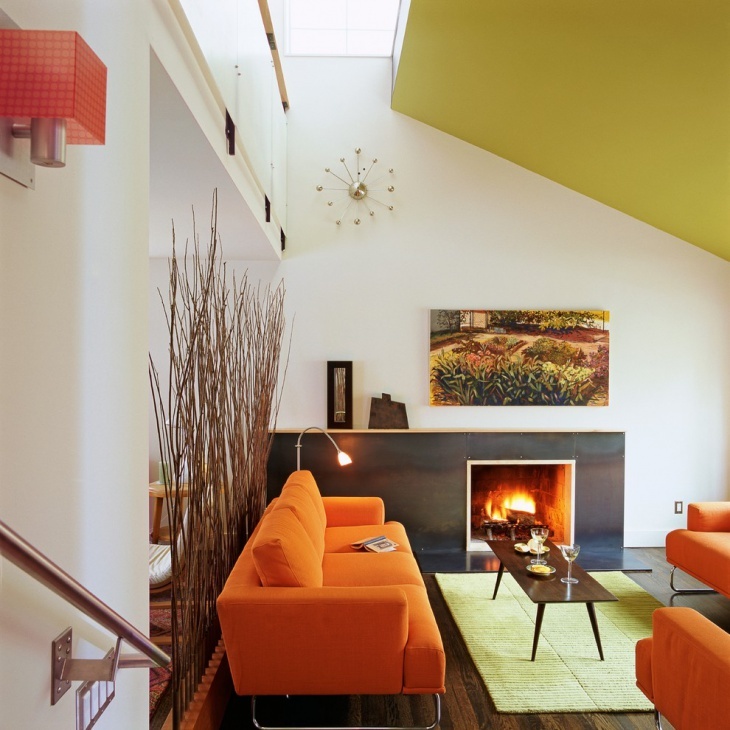 The golden clock against the light colored wall acts as a focal point of attraction in this orange accented room. The atomic wall clock perfectly suits the theme of the room, which is natural flowing energy, seen in orange hues, the wallpaper and wooden screen. This neat metal starburst clock adds an interesting style element to the dining room. 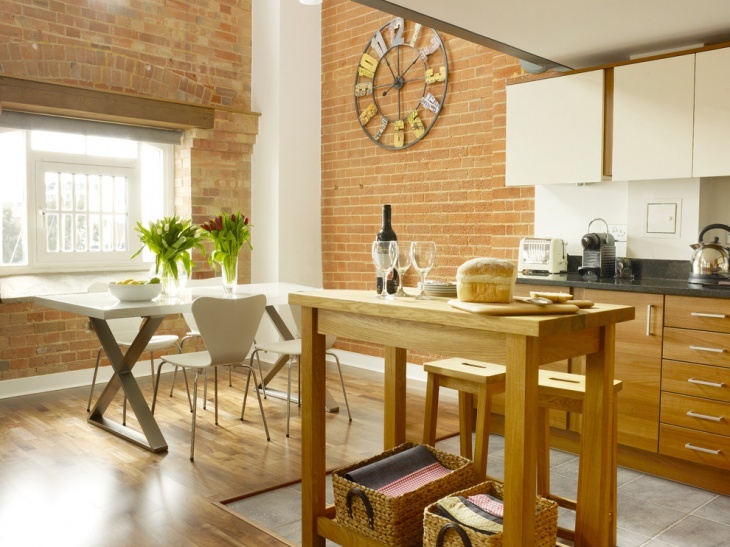 This exquisite clock acts as a perfect backdrop for the dining table. 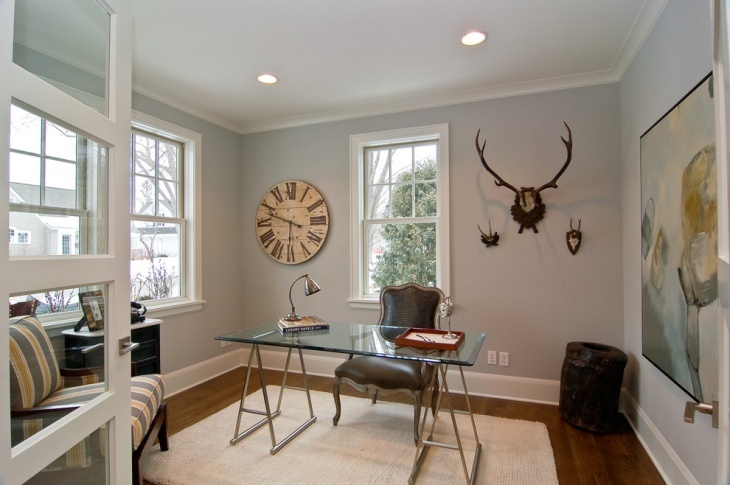 The black metal starburst clock mounted on a white wall creates an antique look to the interiors. 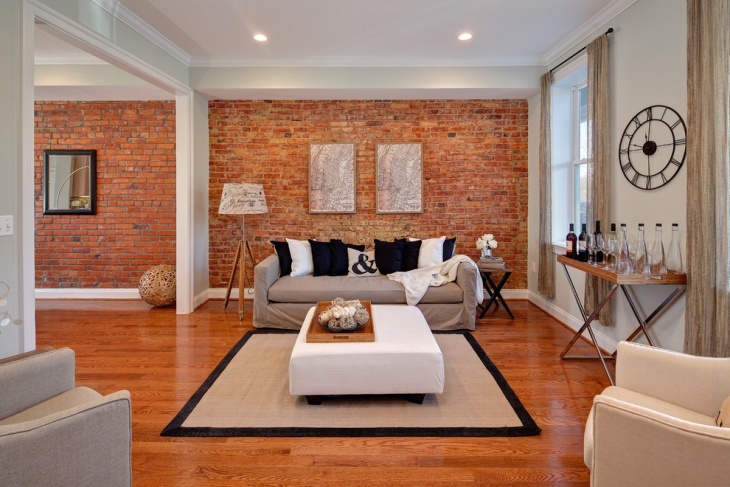 This starburst wall clock mounted on a brick patterned wall blends in perfectly with the room’s decor. 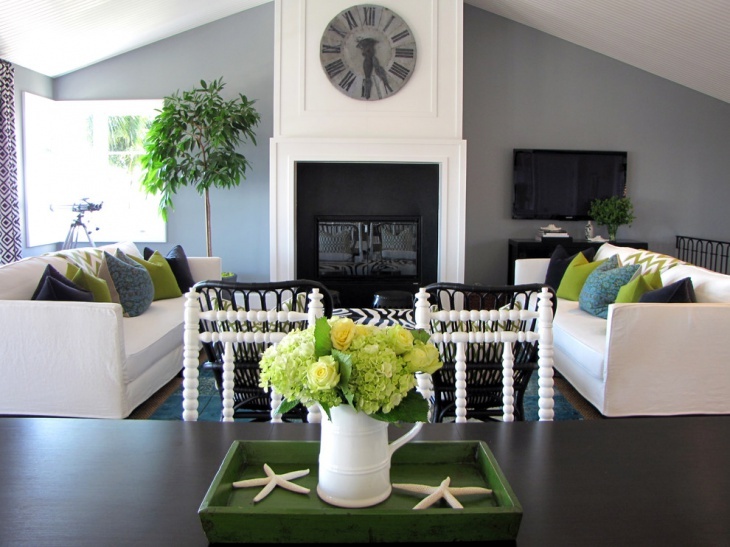 The white umbra starburst clock looks trendy in this modern living room. 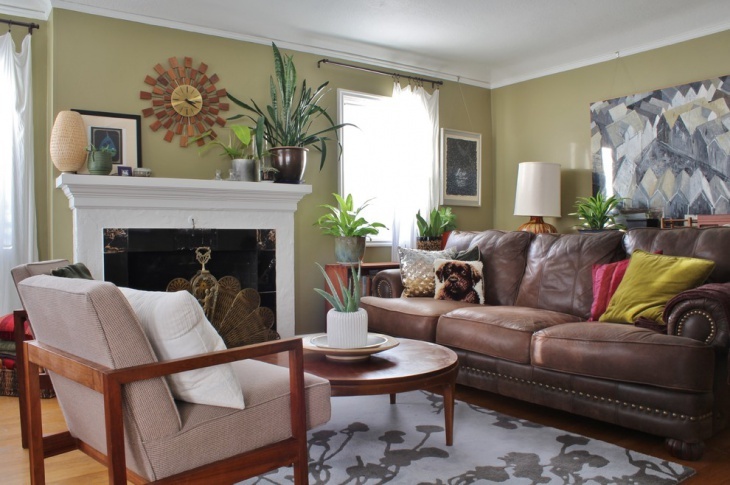 It is beautifully complemented by the earthy shades of the room. The simple and sleek silver colored starburst clock shines in this swanky kitchen. 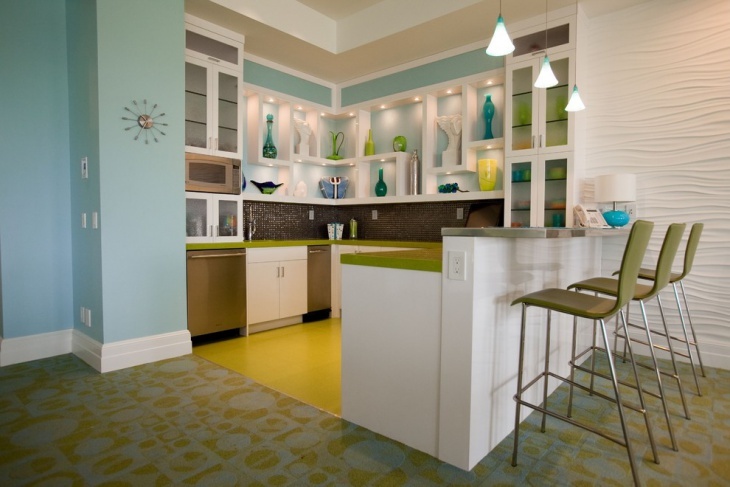 It appears as if the color theme for this kitchen is inspired by the starburst wall clock. The stainless steel appliances, the glass tabletop, the crystal chandelier, the flatware and the cabinets, all go well with the silver wall clock’s look. 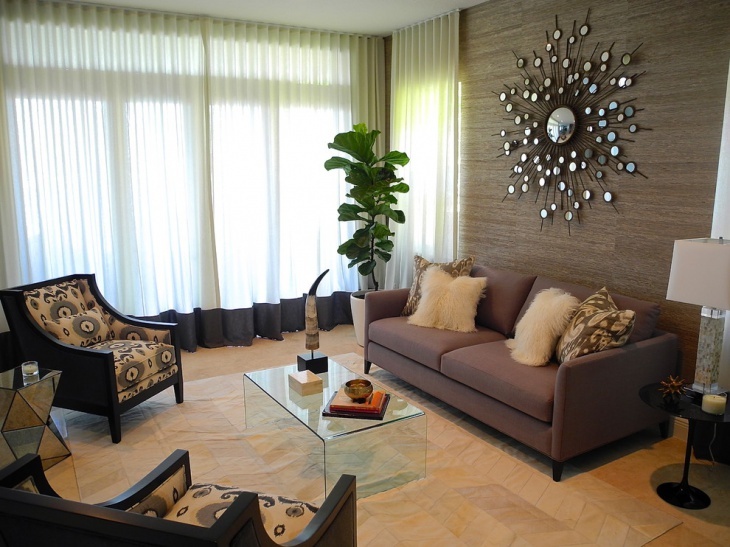 To create a central point of attraction in a room, you can go for a large starburst wall clock. 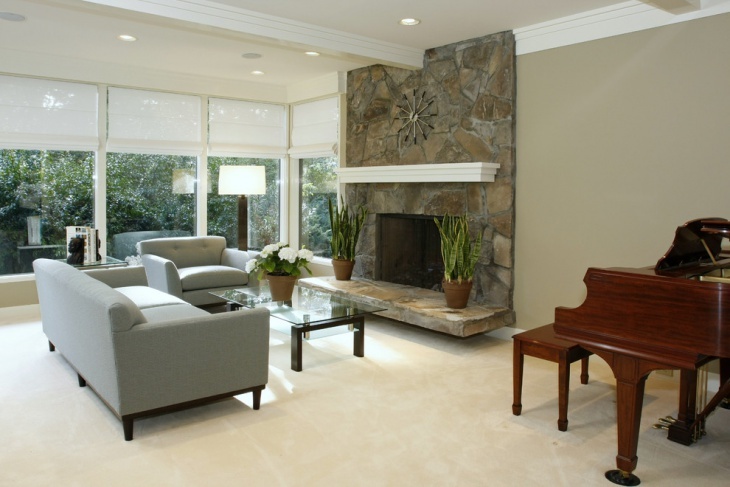 It is suitable for small rooms with minimal furniture. This large wall clock brings instant focus to a plain wall of study area. The red dial of the white starburst wall clock looks stunning and also matches with the room’s décor. 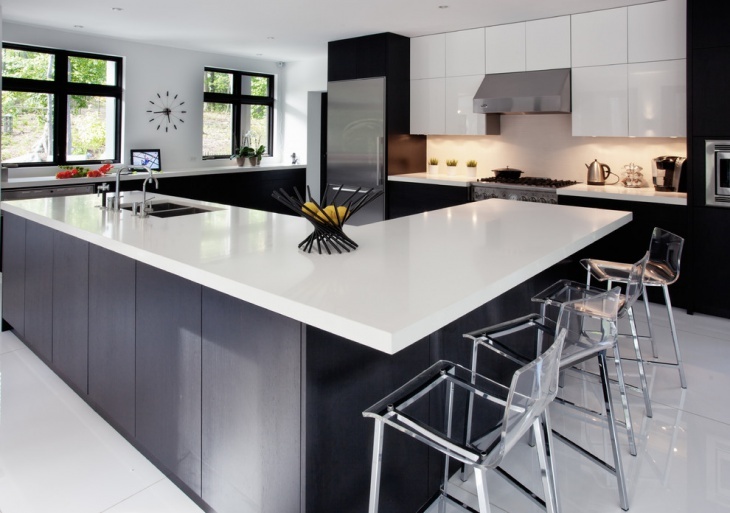 The black starburst clock is an accent to this ultra-modern black and white themed kitchen. 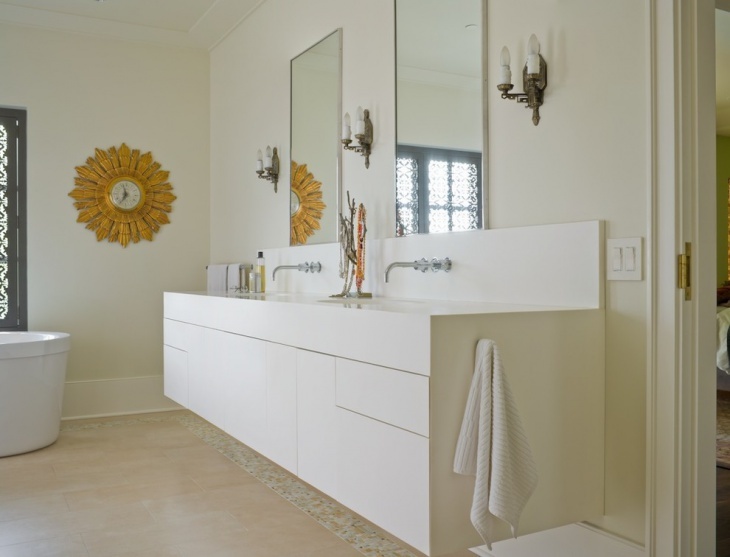 The white walls, the cabinets and the stainless steel appliances act as a great contrast to the black wall clock. 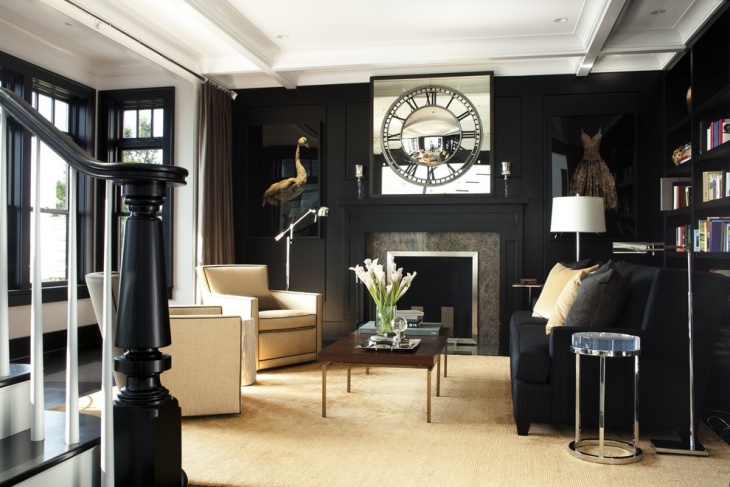 The clock succeeds in catching the eyes in this elegantly designed room. Add an element of fun to your room with an LED wall clock. It not only looks beautiful but is very functional. You could easily tell the time even in the dark. Kids will surely love the idea of an LED clock in their room. You could find LED starburst wall clock in various colors online. Metallic star shaped wall clock creates a dramatic feeling in the dark themed kitchen room. 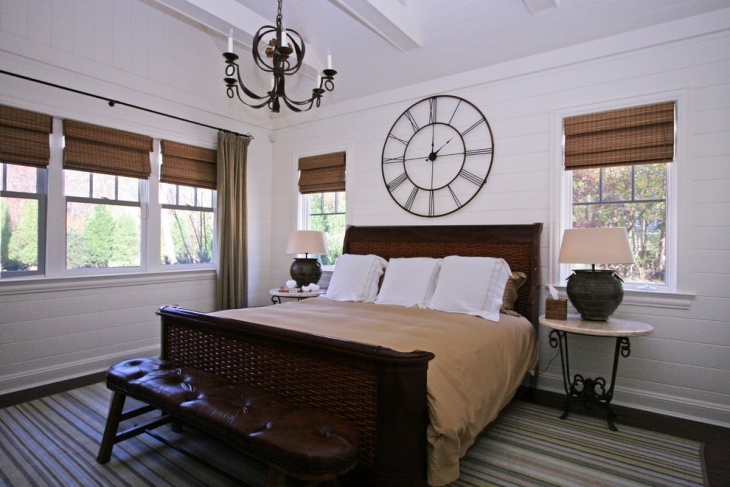 The grayish bursting spokes of the wall clock give a rustic look. This stylishly designed starburst wall clock mounted on a drab wall creates an instant attraction. You have plenty of choices when it comes to a starburst wall clock. 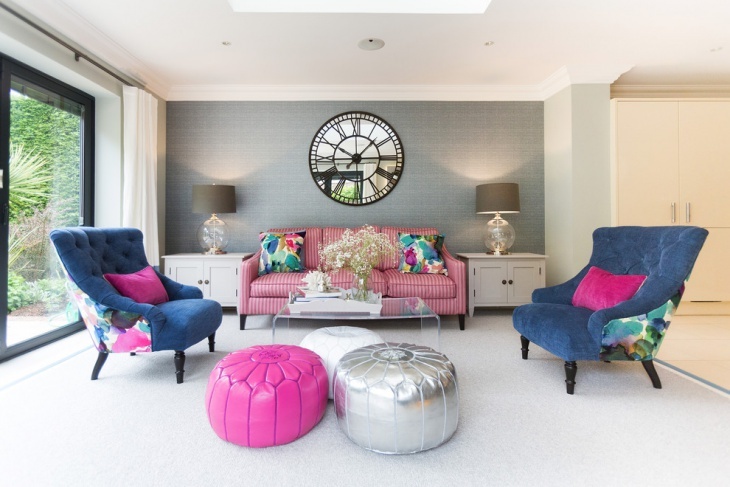 Hope you like these examples of decorating with wall clocks in various ways. 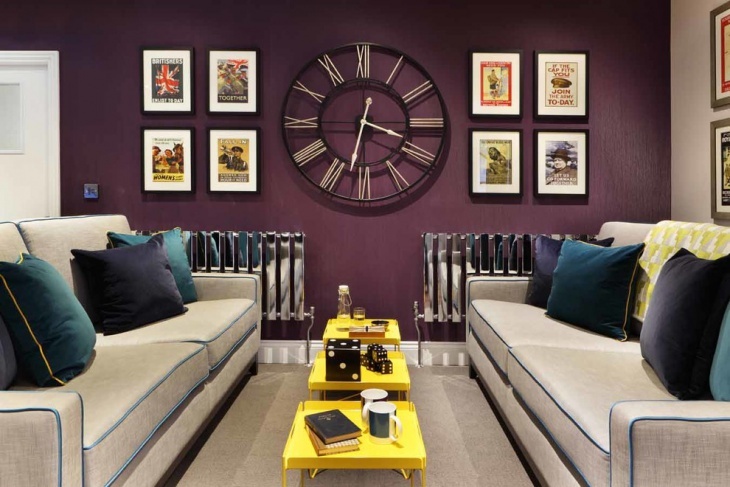 Adorn plain looking walls with a best suitable wall clock and see the stunning transformation.